Friday, May 31, 2019, 6 to 8:30 p.m., Melton Lake Park, Oak Ridge, TN. Enjoy the best in Tennessee Wines! Sample only the BEST! Tennessee winemakers will bring only their gold or higher-winning wines to this VIP event. Sample sparkling, red and white wines that have won a gold medal or higher at a regional or national wine competition. Enjoy it with our included gourmet small plate cuisine and live entertainment. Purchase additional bottles of award-winning wines directly from Tennessee winemakers. All-inclusive evening under a big tent at Melton Lake Park. Casual dress. 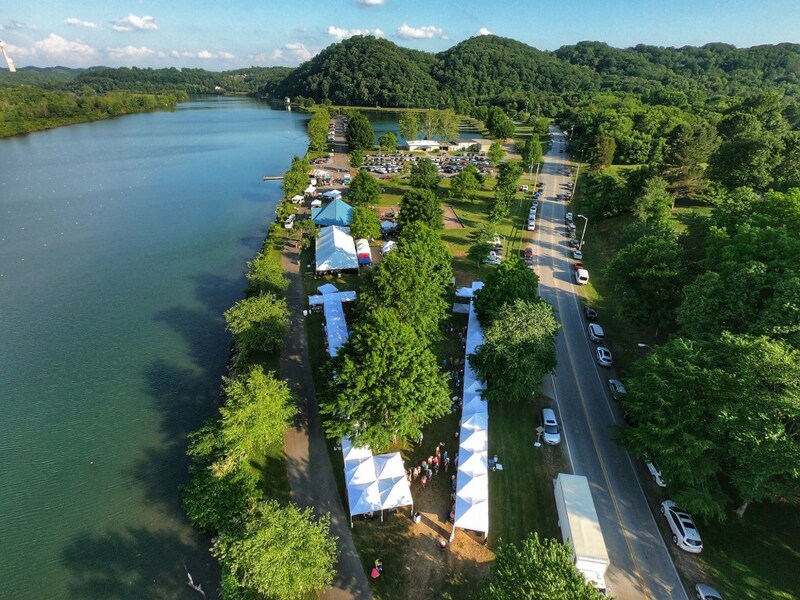 Saturday, June 1, 2019, 3 to 8 p.m., Melton Lake Park, Oak Ridge, TN. 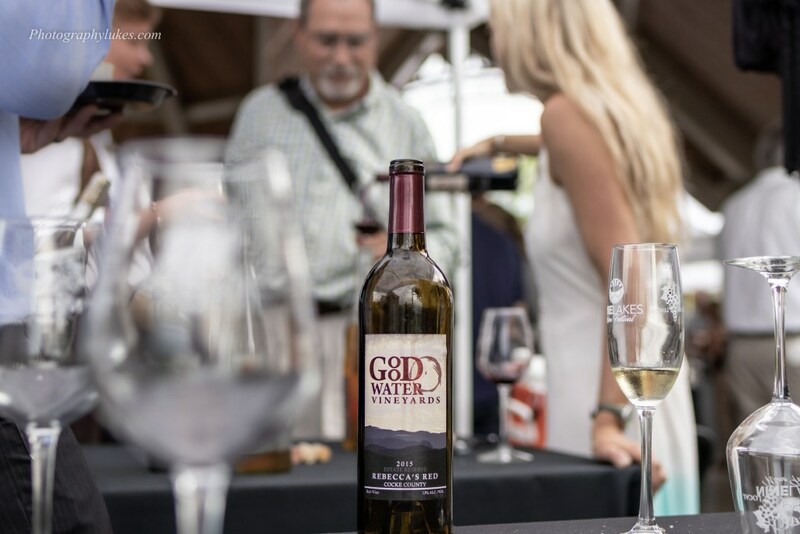 Taste 100+ Tennessee wines and ciders, with live music and delicious food vendors on site. Plus, cheer on the Barrels of Fun Charity Race! You will receive a commemorative tasting glass and 6-compartment wine tote. Food vendors available on site.